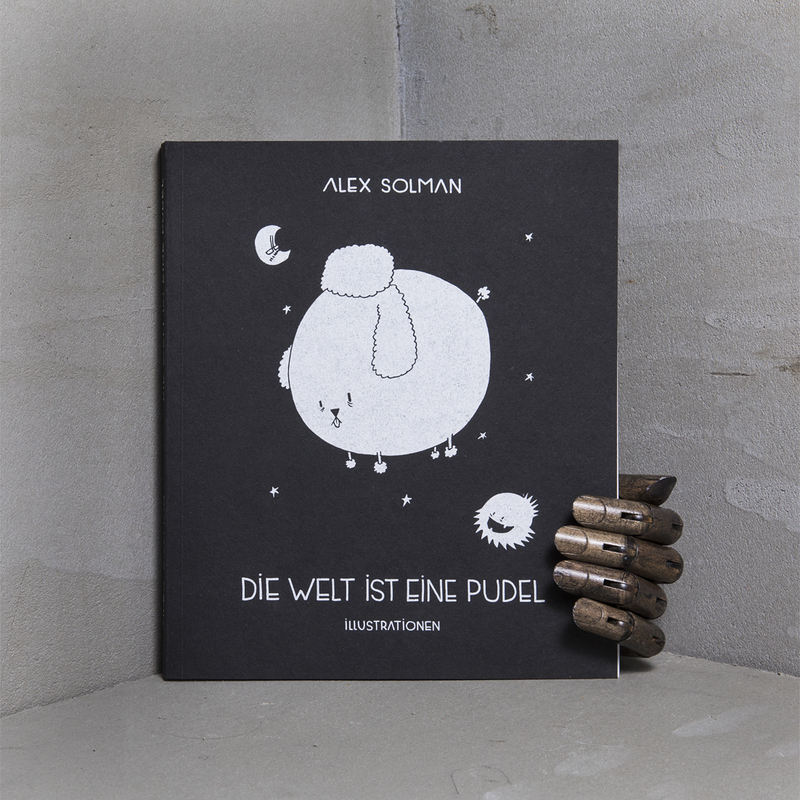 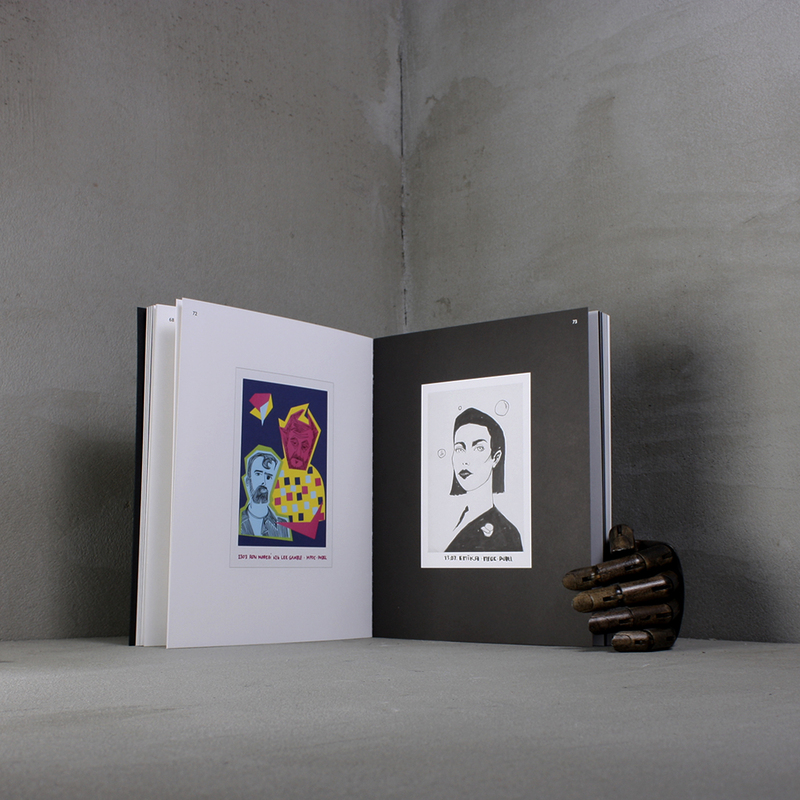 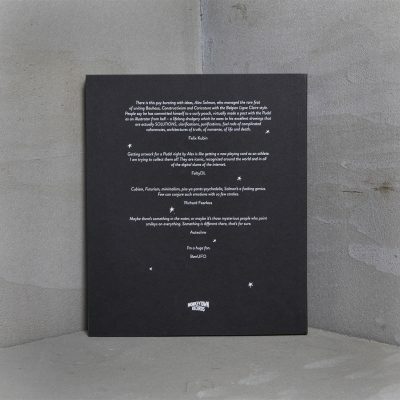 The illustrated book “Die Welt is eine Pudel” displays Alex Solman’s stunning illustrations which have been the visual communication of the “Golden Pudel Club” since 2004. Musicians like Carsten “Erobique” Meyer, Sleaford Mods and Modeselektor praise what can only be described as the coffee table book to end all coffee table books. Please also check out the Spotify playlist curated by Ralf Köster (MFOC) here!